The release of their second album on May 11th, “Pearls Before Swine” really showcases the band’s unique style and lack of concern when it comes to crossing genres and breaking the rules of sterile formula based music. It’s a gret combination of old school Appalachian Mountain Music and the free expression of punk rock. Originally a duo with Jim McCarthy on Banjo and stomping a kick drum along with Max Steel on bass, the current configuration has the addition of drummer, Claude Coleman, Jr. and Dave Gilbert on electric guitar. With Jim’s gut-singing vocal style the sound is awesome and you can’t compare it to anything out there, definitely unique and hard to put in any kind of descriptive box. 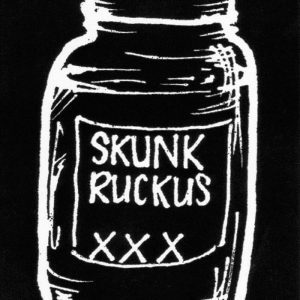 The Ruckus boys are playing all up and down the East Coast and the Carolinas, if you have the chance to catch one of their shows you will not be disappointed. 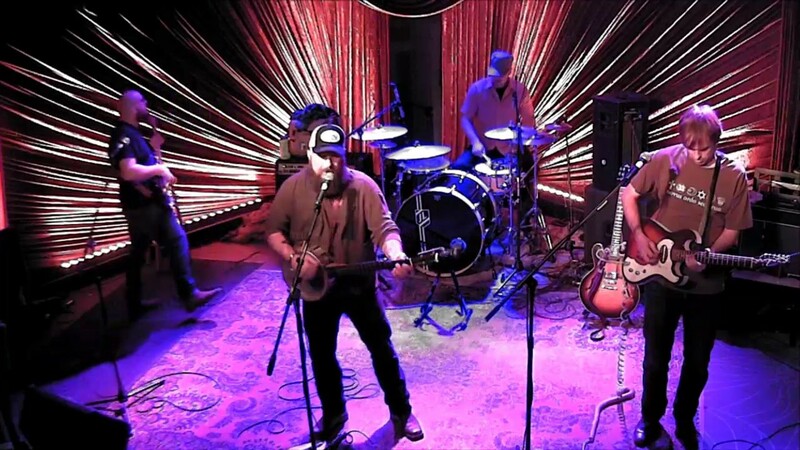 HillBilly Rock-N-Roll is alive and well!